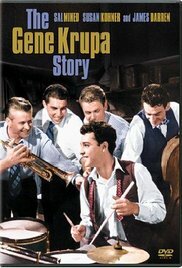 At long last, "The Gene Krupa story" has been released on DVD by Sony/Columbia home video. Rather than review the actual film, as I already have done so in our movie reviews section, this review concentrates on the DVD format. The DVD is nicely packaged with a color picture on the front of the box. 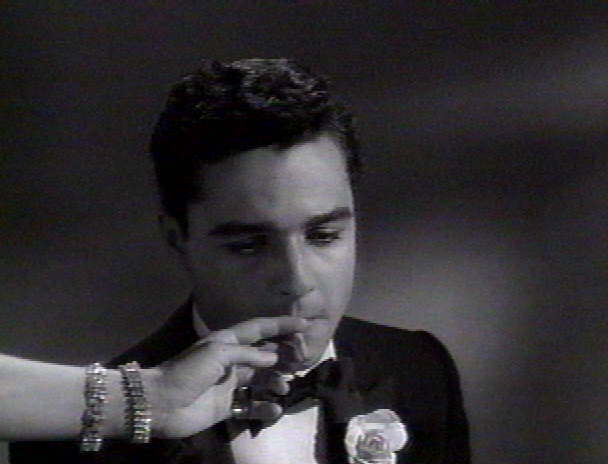 The film's glorious black and white has been digitally remastered and the clarity is just amazing. Even more important, the film is presented in full "widescreen" so you can view the film the way it was originally presented in theatres. This allows you to view the entire scope of the screen, instead of having the left and right sides of the screen chopped off into a crappy traditional "square" television format. You can see so much more as we all know how wonderful wide screen is. Although the soundtrack is still "mono," Sony has digitally remastered it, and presents it on this disc in "Dolby Digital." This makes a huge difference as the sound is deeper, lusher, and does great justice to the music. This is simply a beautiful presentation of this film. There are no "special features" such as behind the scenes or out takes, however it does have an interactive menu complete with chapter search. This DVD version of the film blows the old VHS version out of the water! For me, this DVD gave me a fresh new viewpoint of the film. 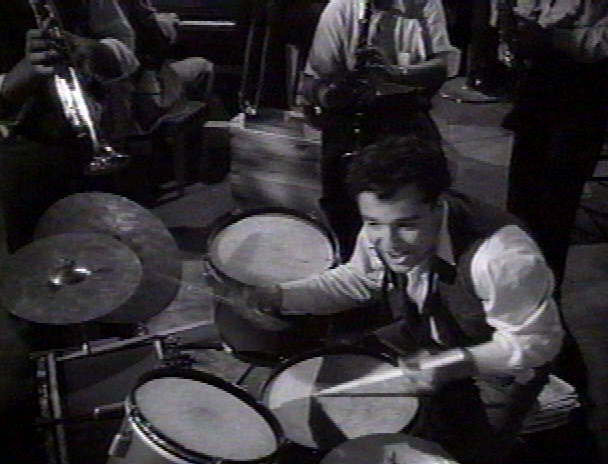 The widescreen format compliments Sal's drumming so much that the VHS version could never come close to doing. I rate this DVD a 10+ on the scale of 1-10! If you love this film as much as I do, BUY THE DVD! 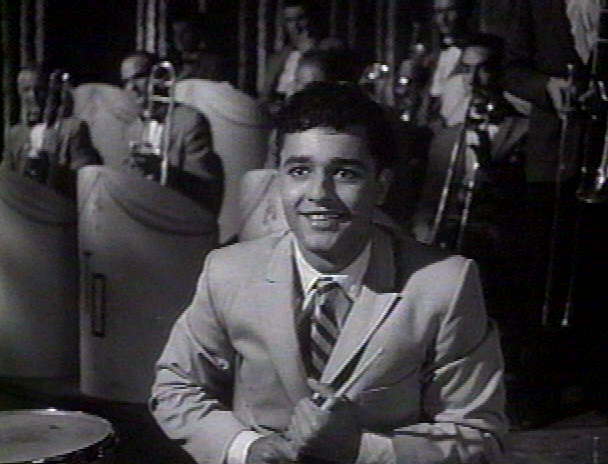 Original Release Date in theatres: 1959. Released to DVD in May, 2004.